Follow the latest Marvel news, videos, and analysis from ABC News. Recaps of all 21 MCU movies since "Iron Man." 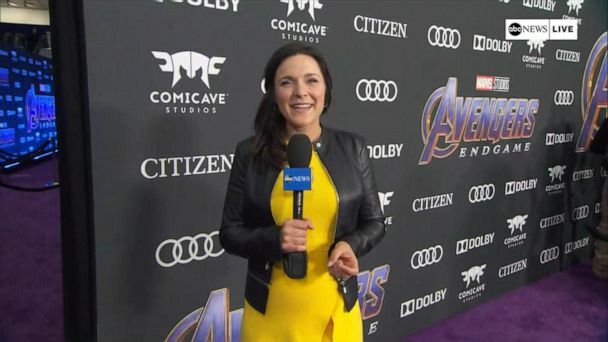 ABC News was there for the premiere of "Avengers: Endgame." 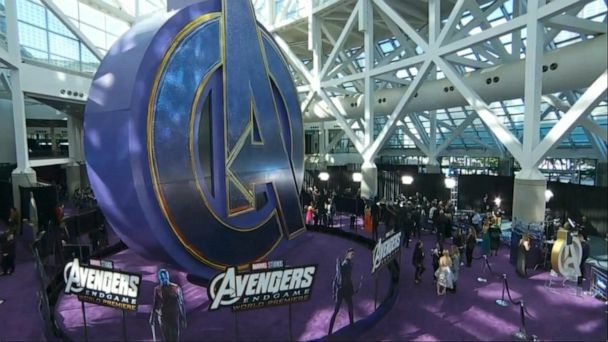 Marvel Studios' 'Avengers: Endgame' hits theaters this Friday and we got a one-on-one with the cast and crew at the premiere in Los Angeles, California. 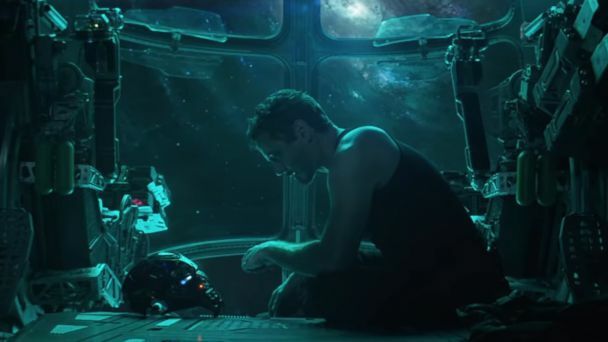 With only nine days to go before "Avengers: Endgame" opens, Marvel Studios has released another epic trailer. 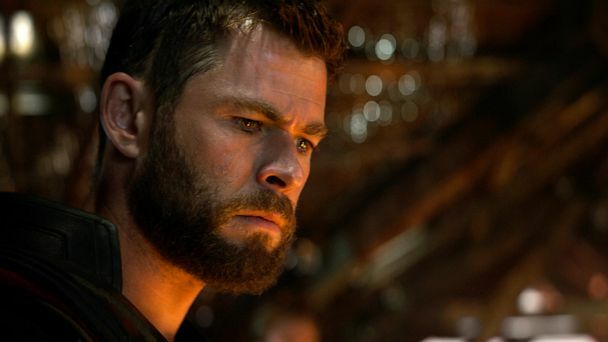 Chris Evans, Robert Downey Jr., Chris Hemsworth, Scarlett Johansson and more open up about what fans can expect from the highly-anticipated blockbuster. 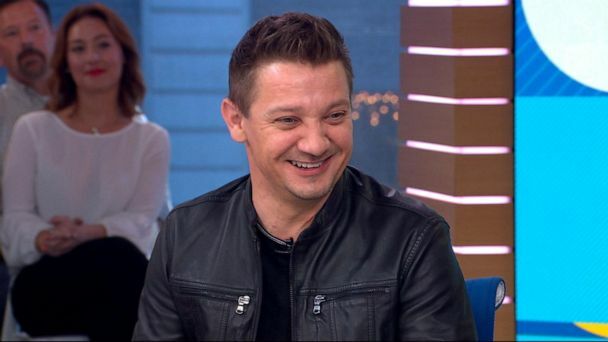 The movie franchise cast sits down to discuss their newest film, "Avengers: Endgame." 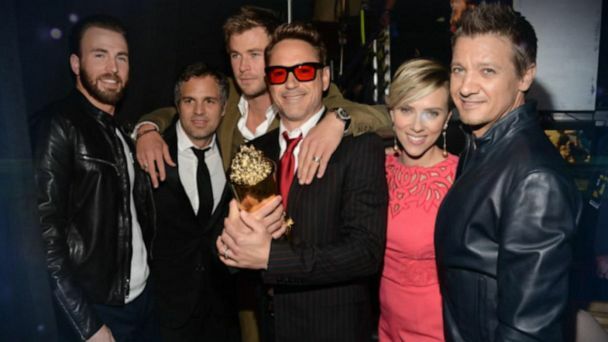 Robert Downey Jr., Mark Ruffalo, Chris Hemsworth, Scarlett Johansson and Chris Evans chat about the crowning achievement of what's already become the highest-selling pre-sale movie. The movie is already breaking records for ticket sales, and "GMA" got a glimpse at some of the hottest toys for younger fans of the movie. Marvel's "Avengers: Endgame" has broken pre-sale box office records, beating previous topper "Star Wars: The Force Awakens." ABC News' Will Ganss breaks it down. 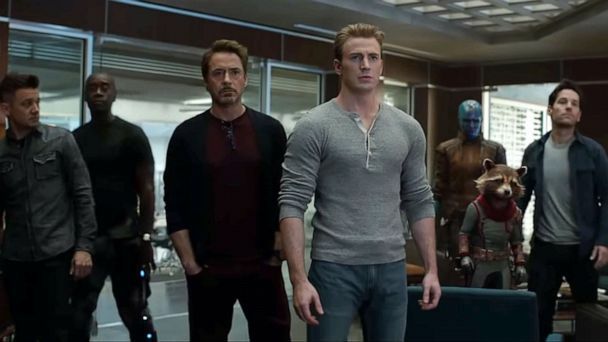 "Avengers: Endgame" became the biggest first-day ticket seller for Fandango in just six hours. 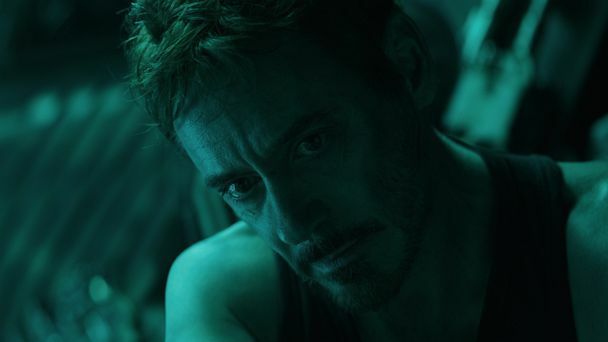 Tickets for "Avengers: Endgame" sold at a record pace, leaving several major sites struggling to keep up with demand. Ulta Beauty and Marvel's 'Avengers" have teamed up for an amazing new makeup collection that includes highlighters, lipgloss, and more. The team that's left bands together to save half the galaxy! 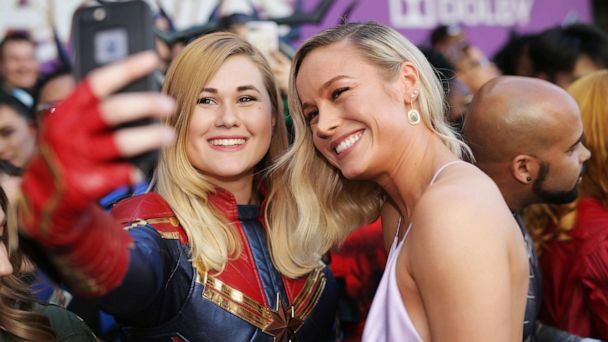 Brigadier General Jeannie Leavitt shares her experience working with "Captain Marvel" star Brie Larson to embody the role. The actress talks with ABC's Peter Travers. "Captain Marvel" co-directors Anna Boden and Ryan Fleck discuss capturing Carol Danvers' toughness, vulnerability and power. Larson plays the first solo female Marvel superhero. Aerie debuts "Captain Marvel" line and it's badass. Tone House trainers share must-try moves based on Larson's workouts. The Oscar-winning actress talks to "Nightline" about her training, the character's origin story and reflects on why she took the role. Annette Bening talks about her role Supreme Intelligence that was largely under wraps ahead of the "Captain Marvel" release. "I just think of him as a superhero," he said. Disney announced on Monday that its Academy Award-nominated superhero film would be making a return to theaters in celebration of Black History Month. "Spider-Man: Far From Home" will include trans actors. The star of the new Showtime series "Black Monday" reveals what fans can expect from his new comedy and gets an '80s flashback to his back-up video dancer days - live on "GMA."